The paper will outline the role of anticipatory systems as part of a set of computationally driven creative processes. Here the goal is to both use the computer as a tool functioning in the service of human creative processes e.g. authoring a system to help compose generative music, as well as to begin to explore “learning” and the abstraction of creative processes in terms of autonomous computational creativity. 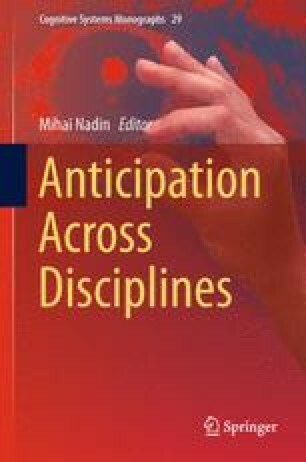 Anticipation is here undertaken in a mindfully-aware manner, as drawn from the deep study, understanding and articulation of human creativity. Thus, this research seeks to define the driving problems in authoring autonomous generative computational systems through the pragmatic application of biomimetics and bioabstraction, drawing in part on the study of human anticipatory systems that play an active role in creative processes.